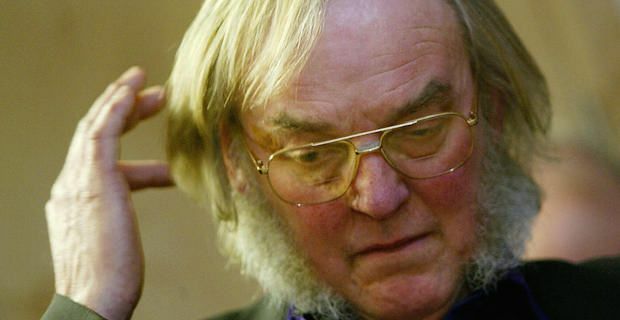 World renowned planetary scientist Colin Pillinger died yesterday aged 70. Pillinger was one of the key contributors on the Beagle-2 probe in 2003 which attempted to land on Mars. Mr. Pillinger was at his home in Cambridge when he suffered a brain haemorrhage and slipped into a deep coma as a result. He never awoke from that coma and was later pronounced dead at Addenbrooke's Hospital. Dr David Parker of the UK Space Agency paid tribute saying "It's important to note that Colin's contribution to planetary science goes back to working on Moon samples from Apollo, as well as his work on meteorites". Pillinger was extremely disappointed at the failure of the Beagle-2 probe which disappeared shortly after detaching from a satellite in order to descend to Mars. Pillinger has since spoken of "unfinished business" in the search for life signs on Mars and was often frustrated at the length of time it took to prepare a follow up probe mission. Mars has long been the holy grail of planetary scientists as evidence points to the Red Planet being able to support human life better than any other planet in our Solar System bar Earth. India recently became the latest nation to launch a probe to Mars in the hope of finding signs of life.